The seaside resort of Scheveningen is to be the fourth European location for a Legoland Discovery Centre, The Hague city council said on Friday. Brand owner Merlin Entertainments is planning to build the centre next to the Kurhaus hotel with a scheduled opening date of 2019, the council said. 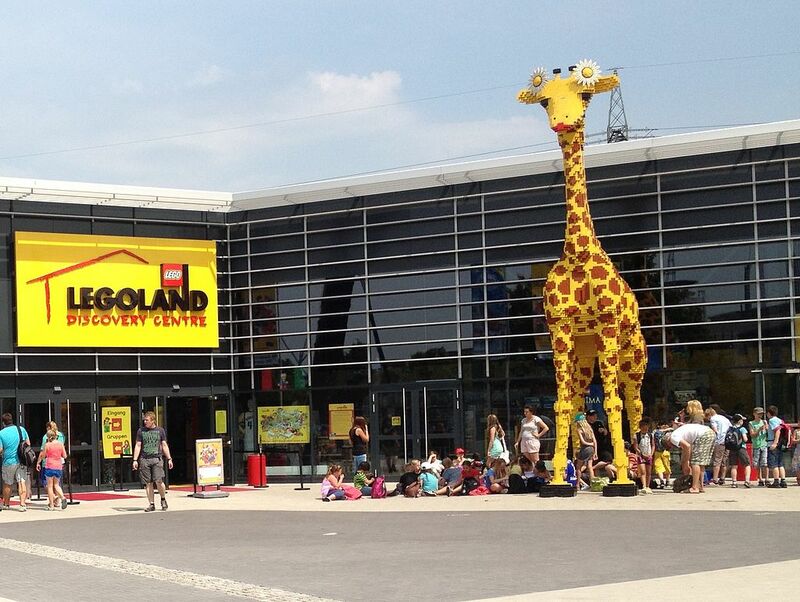 The centres target children aged two to 12 who can can build with the famous lego blocks and enjoy other attractions. ‘The centre is expected to draw 350,000 visitors a year,’ alderman Karsten Klein told reporters. It will also create up to 65 jobs. Merlin Entertainments already owns the Sea Life marine centre on the Scheveningen boulevard. The city council is determined to turn Scheveningen into a year-round tourist centre. ‘We’ve been trying to bring in a family attraction for years so that you can visit in bad weather as well as in the summer,’ Klein said. The agreement is due to be finalised in the spring.